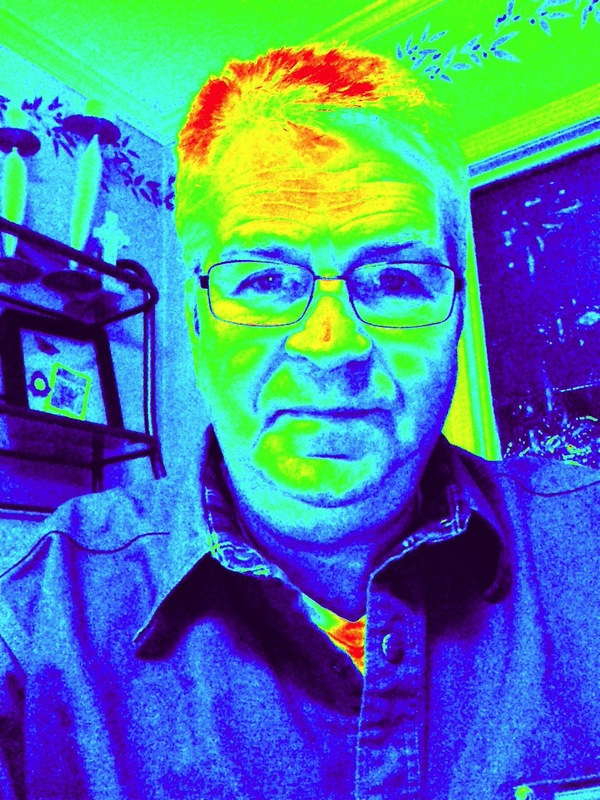 Whats Infrared Thermal Imaging All About? We use thermal imaging as a tool to inspect and diagnose building issues that are not apparent to the naked eye. As trained and certified infrared technician we find that using this technology greatly benefits our clients. often time our clientsare vexed by issues that cannot normally be diagnosed by conventional methods of inspection without cutting holes and other wise damaging finished materials. Thermal imaging is a graphic representation of temperature variances on an objects surface area. We use the instrument to identify anomalies (different) areas to diagnosis exceptions and potential causes. Infrared does not “see through” objects but rather detects emissions of minute temperature to flag potential problem areas. Volunteer Inspections, LLC Thermographers are trained to operate and interpret the images and is certified by the Infraspection Institute. Source and location of hidden water leaks is easy to isolate with and infrared thermal scan. Note the Infrared Thermal image is over-layed on the standard visual image. Our reports are easy for everyone to understand. This image evidences air infiltration both under the wall bottom plate and the electrical outlet. Energy studies of all buildings help our clients isolate energy loss and save a small fortune over just a few years. Infrared makes finding breaks and failure in radiant floor heating coils. Infrared Imaging is a fast way to evaluate roofing systems. We use thermal imaging on all types of roofing materials to determine areas of damage, moisture penatrations and standing water on decking surfaces. We are proud to provide professional thermal imaging services to our clients. Our multi-disciplinary approach inspections and our expertise in building science helps us better serve our clients. If you have a concern or project give us a call anytime.